MediaCom has appointed former Edinburgh office managing director Euan Jarvie as chief operating officer for the Europe, Middle East and Africa (EMEA) region. Jarvie joins from his position as chief operating officer for the MediaCom US office. He will be tasked with working with the MediaCom local market teams, "ensuring they have the resources and specialist skills they need to deliver great campaigns for clients," according to the WPP-owned agency. 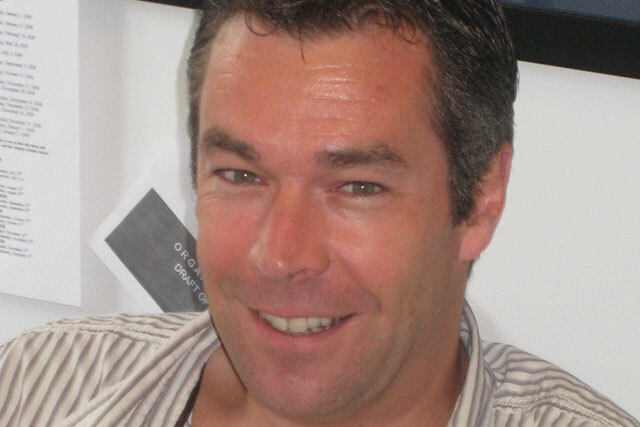 Jarvie joined MediaCom in 1997 to establish the Edinburgh office. In 2008, he also took on the role of re-establishing the MediaCom Ireland operation. In 2009, Jarvie became chief client officer at MediaCom US and was named chief operating officer in 2010. While at MediaCom, he was part of the team that secured the $100m media business for insurance firm Travelers, and led the successful pitch that pulled in the global Revlon account at the end of last year. Jarvie will report to Nick Lawson, chief executive of MediaCom EMEA. He replaces Josh Krichefski, who has become chief operating officer of MediaCom UK. Lawson said: "Euan is a proven MediaCom leader who has enjoyed great success with his development of the Scottish, Irish and US operations. He will provide inspiration to our teams, while also sharing responsibility and empowering our staff to develop their skills. "His task will be to continue our drive to ensure that every MediaCom office provides the same high standards of service and strategy right across the region, a programme that has been spearheaded by Josh over the last 18 months." Prior to joining MediaCom, Jarvie worked at a number of agencies, including WWAV Rapp Collins, O&M Media, Carat and Zenith Media. Jarvie said; "I am excited to be taking on the role as EMEA COO and am looking forward to using all the experience and knowledge I have gained of across the worldwide network during the past 15 years to continue to grow this very exciting region. "Having worked alongside Nick and many of MediaCom's EMEA leadership team before, I am sure we will prove a formidable and forward thinking team benefiting both clients and staff alike."